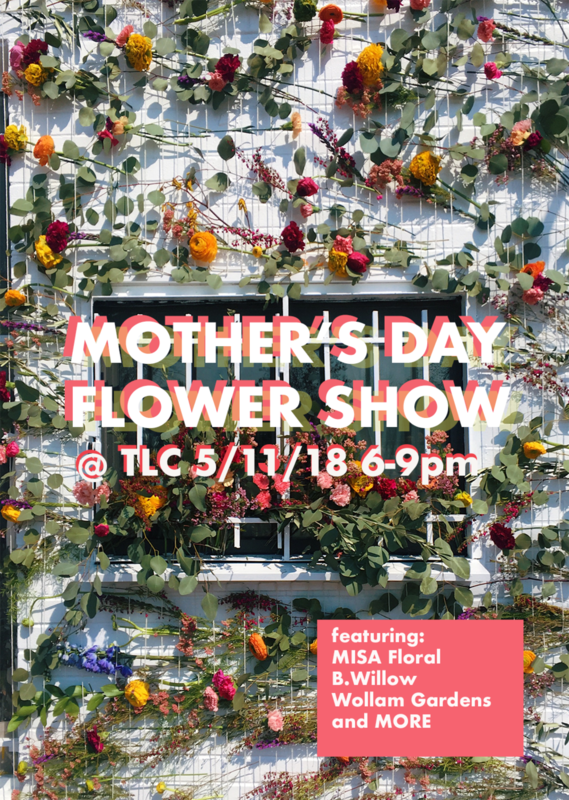 Come by the Lemon Collective to check out some of our favorite local florists and grab something for that special gal, whether it's your own mother or a mama-to-be! Better yet, bring this fine women along and let her pick her own locally crafted arrangements! She'll be sure to love our colorful space decked out in flowers, and your $ will go toward supporting local business, and a portion of sales will go to Martha's Table, a local charity that supports families in need- what mommy wouldn't want that? Swing through The Lemon Collective Friday from 6-9pm. Admission is free, and ALL are welcome! !